In 2017, we risk assessed 7295 people and screened 5671 for Type 2 Diabetes & Prediabetes. 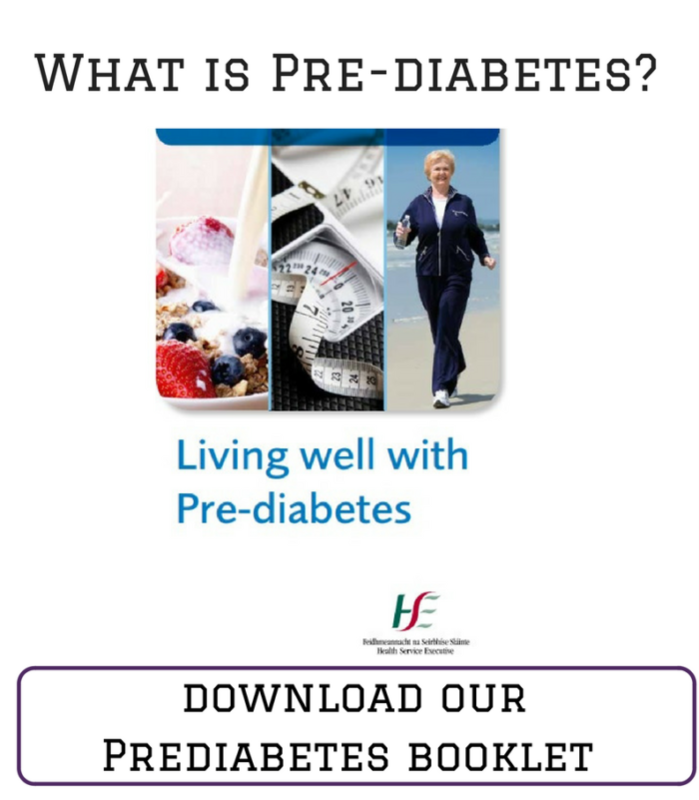 The Diabetes Ireland health promotion team provide diabetes education talks, various health checks (blood glucose, BMI, waist circumference) along with a risk assessment questionnaire. We screen in supermarkets, pharmacies, exhibitions, agricultural shows, festivals, workplaces and anywhere, where we will find people at risk of developing diabetes. Francis Brennan Type 2 Story from DiabetesIreland on Vimeo. LIDL Diabetes Campaign Video 2 V3B from DiabetesIreland on Vimeo. According to the Healthy Ireland survey, 854,165 adults over 40 in the Republic of Ireland are at increased risk of developing (or have) Type 2 diabetes. More alarmingly, there are a further 304,382 in the 30 – 39 year age group that are overweight and not taking the weekly 150 minutes recommended physical activity, leaving them at an increased risk of chronic ill-health. This means that there are 1,158,547 adults in Ireland that need to consider making changes to their daily behaviours in terms of eating healthily and being more active. Speak to your GP and tell him/her why you think you may have diabetes. A simple diabetes test will ease any worries you may have. If you are diagnosed with diabetes, don’t worry. Your doctor will take steps to treat and control your condition. Early detection, effective treatment and good control will help you avoid the more serious health related problems of diabetes and allow you to maintain your quality of life. Many people are not aware of the amount of ‘free sugars’ present in the foods we consume everyday. You can minimise your risk by eating a healthy diet and maintaining a healthy weight.